NEW!! 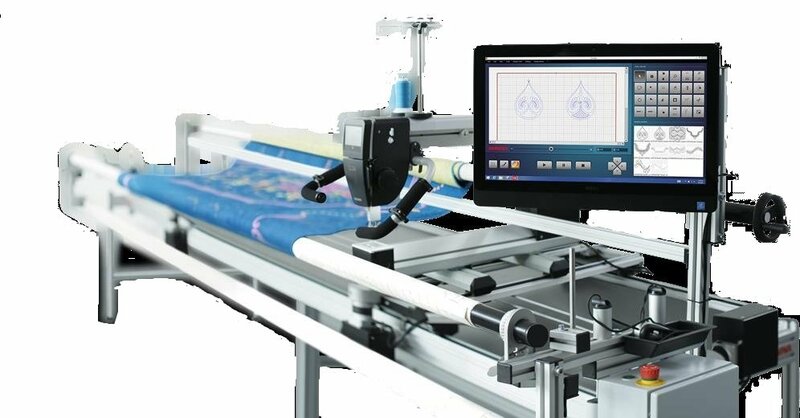 Bernina Quilt Frame w/Automation. Stop in & Take a Test Drive! !